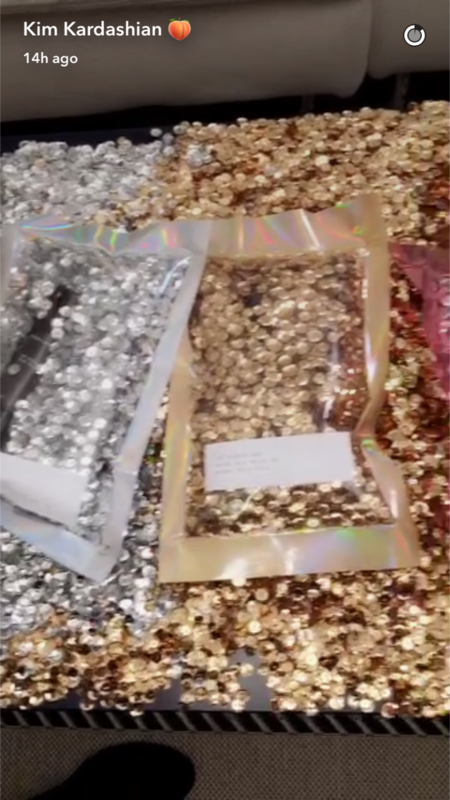 It’s no secret that when the legendary makeup artist Pat McGrath does ANYTHING, we take notice. The undisputed queen of runway beauty knows how to keep us on our toes with uber glam, uber exclusive releases loved by celebs like Taylor Swift, Rihanna, Shay Mitchell, Naomi Campbell, and Gigi Hadid. Did we mention Pat has mastered the art of the tease? Before the launch of Metalmorphosis, she played with our emotions, revamping her IG feed with all things gilded, but revealing nothing. All we knew was that it was shiny and we HAD to have it. Pat’s back to her old tricks, but this time she’s partnering with one of her fave muses, Kim K. Of course, this isn’t the first time the duo have worked together. 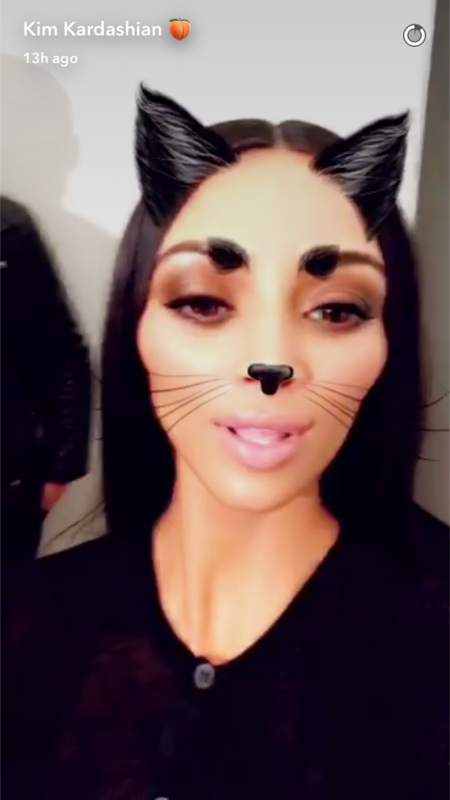 You may recall Kim was one of the first to wear the first launch from Pat McGrath Labs, Gold 001. 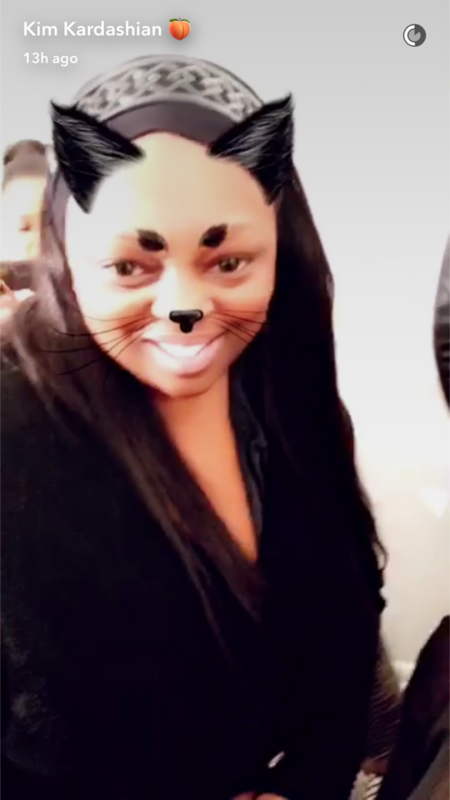 We spied Pat McGrath making a cameo in Kim Kardashian’s Snapchat and we just know the duo is up to something. 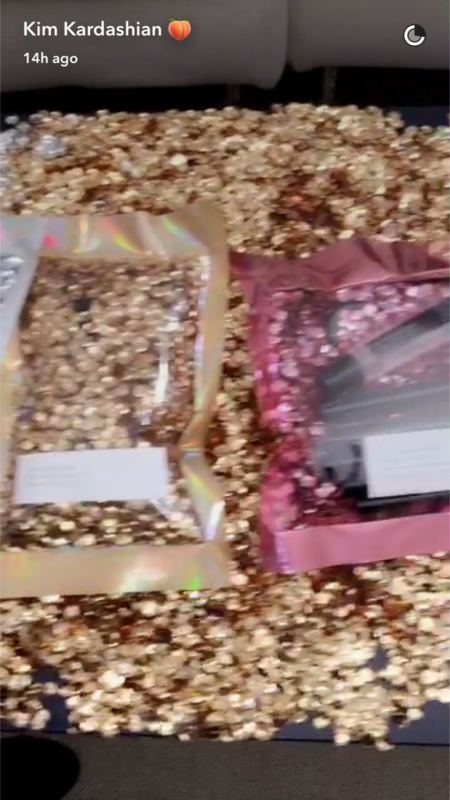 The twosome rubbed it in our faces with an epic spread of Pat McGrath Labs makeup and and the teaser line of all teaser lines, “Secret late night project” — which they’ve done before. 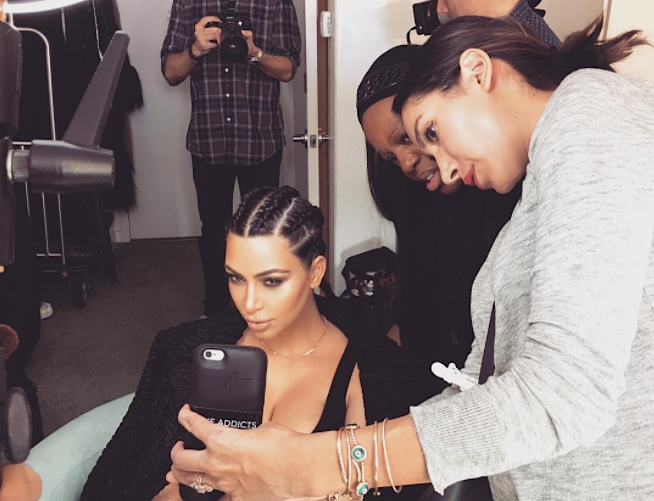 Could a huge rerelease be on the way with Kim starring in a campaign for the brand? It looks like we’ll have to keep an even closer eye on these mischievous little kittens. We certainly don’t want to miss another epic release and we’ve got a feeling that if Kim K is involved it’s gonna be even harder to grab.